You want your stolen vehicle back? That’s easy—if your car is installed with tracking device. 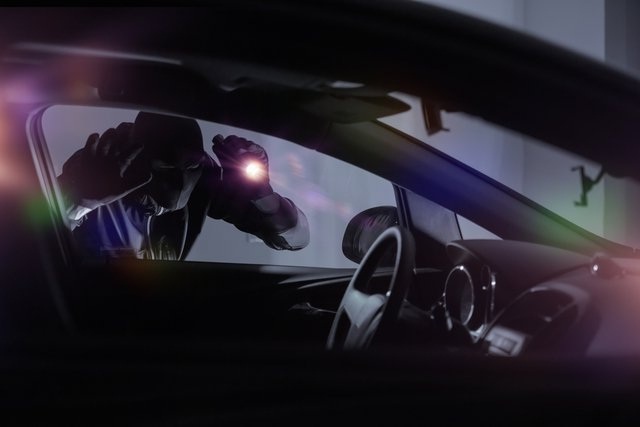 The GPS technology is a popular option among car owners who want to protect their vehicle from thieves or those who need to track stolen vehicle. A car owner in Toronto, whose stolen vehicle was equipped with 3G GPS vehicle tracker, tried to stop the robber by ramming the getaway car but missed. Peter Tolias, president of Tolias Landscaping and Plowing company, accessed the location information of the stolen vehicle equipped with GPS tracker using his smartphone. He relayed the information to the Toronto local police and was able to track stolen vehicle ahead of the authorities. According to Sgt. Tim Burrows of Toronto Police traffic services, incidents like this where the owner ends up chasing his own vehicle is common. He discourages citizens from acting on their own and involving themselves in the pursuit as it will just put their own lives in jeopardy. But as the GPS technology becomes popular among car owners, the police predict the number of owner-chasing-thief incidents may increase. Burrows said that pursuing a stolen vehicle is as risky as pursuing a drunk driver. He advises everyone to report the crime and just let them do their job. Never track stolen vehicle on your own. He further added that no property, no matter how valuable, is worth risking a life. Another incident of car theft occurred in Wichita Falls, Texas, wherein a police officer was hit by a stolen land Rover. The owner was able to trace his car with the help of a vehicle tracker placed in between car seats. Fortunately, the officer survived, suffering only two broken ribs, while the suspected car thief was also injured after the police chased him and the car flipped. The general manager of Tolias Landscaping and Plowing, Richard Eros, said that they use GPS tracker to deploy and monitor their truck fleet. He added that the GPS tracking device for truck is truly useful especially during the thieving incident. Dave Crooks, a teacher from Calgary, Alberta, almost regularly misplaced his iPhone in his house. In order to avoid completely losing it, he installed a GPS tracker on his device. One time, his phone was stolen together with his car keys and wallet. Thanks to the GPS device installed on his iPhone, he was able to trace it. He immediately called 911. Using GPS tracking, Crooks provided real-time location updates to the officer in the police car. The suspect was traced to a church parking lot. Crooks’s phone was returned to him after just one hour. These stories only confirm that if you want to track stolen vehicle, use the GPS tracker since it’s very effective when it comes to recovering stolen vehicles and other properties.